Michael Jordan credits George Mumford with transforming his on-court leadership of the Bulls, helping Jordan lead the team to six NBA championships. Mumford also helped Kobe Bryant, Shaquille O'Neal, and Lamar Odom and countless other NBA players turn around their games. 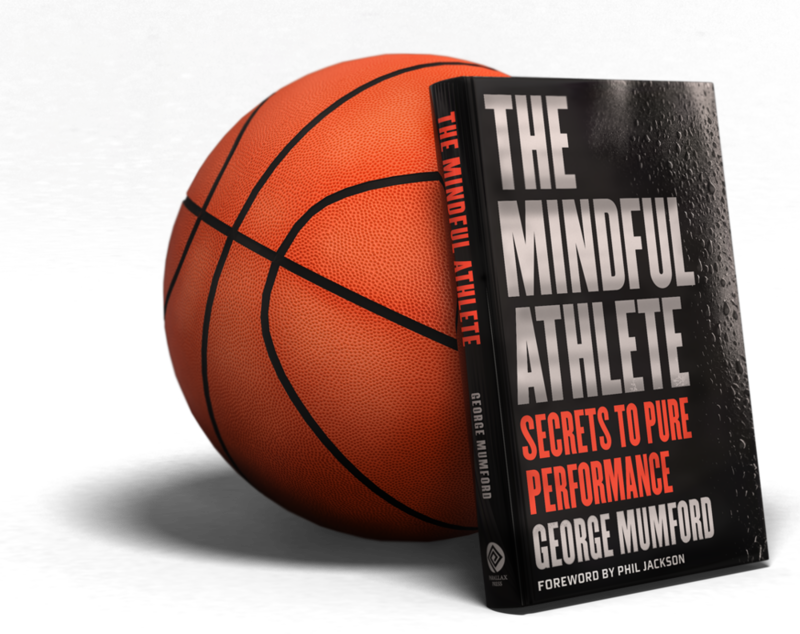 A widely respected public speaker and coach, Mumford is sharing his own story and the strategies that have made these athletes into stars in The Mindful Athlete: The Secret to Pure Performance. His proven, gentle but groundbreaking mindfulness techniques can transform the performance of anyone with a goal, be they an Olympian, weekend warrior, executive, hacker, or artist. Order today from Amazon and Barnes & Noble. Also available at all booksellers.